Thursday, March 14th, 2013 at 12:56 PM	| Filed under Uncategorized	| Follow responses Both comments and pings are closed. 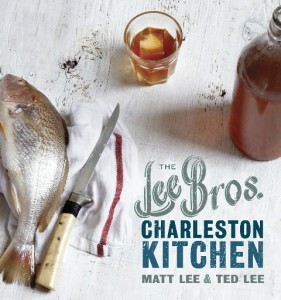 « Lee Brothers at Knox Public House! Fun! Do we need to reserve a spot or anything? No reservations needed. Hope to see you there!